Snag this comfortable shirt with a trendy modern Utes logo. 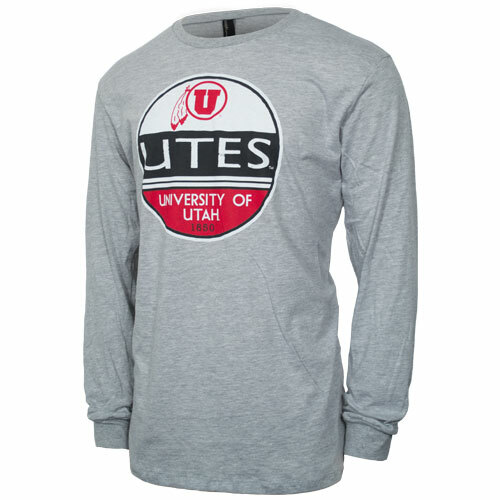 This tee will keep you warm while showing off your Ute pride! 90% Cotton. 10% Polyester. Made in the USA. Please select option for Techstyles Utes 1850 Circle Logo Long Sleeve Tee.